These times can vary earlier or later, so definitely check in advance if you’re coming on your own. Swim at your own risk. Don’t swim alone. Always swim in groups. No morning swim planned on Saturday, 21st September – Myrtleville to Church Bay Swim. 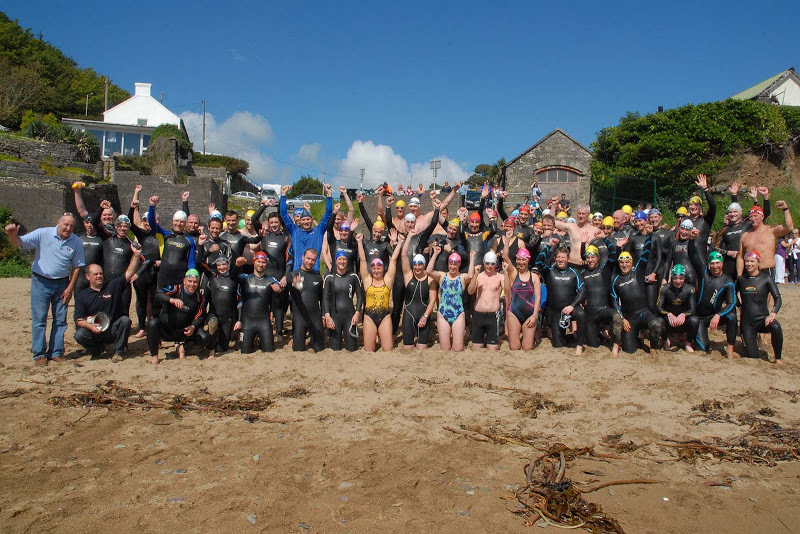 This entry was posted in Swimming Times and tagged Myrtleville swim times, Open water swimming - Cork, Open water swimming - Cork - Ireland, Sea swimming - Cork, Sea Swimming - Cork - Ireland, Sea swimming events, Sea swimming races by myrtlevilleswimmers. Bookmark the permalink.